TALIKA LIPOCILS- EYELASH CONDITIONER | EYELASH CONDITIONER AND EYEBROWS – 10 CONSUMER PRODUCT TEST. 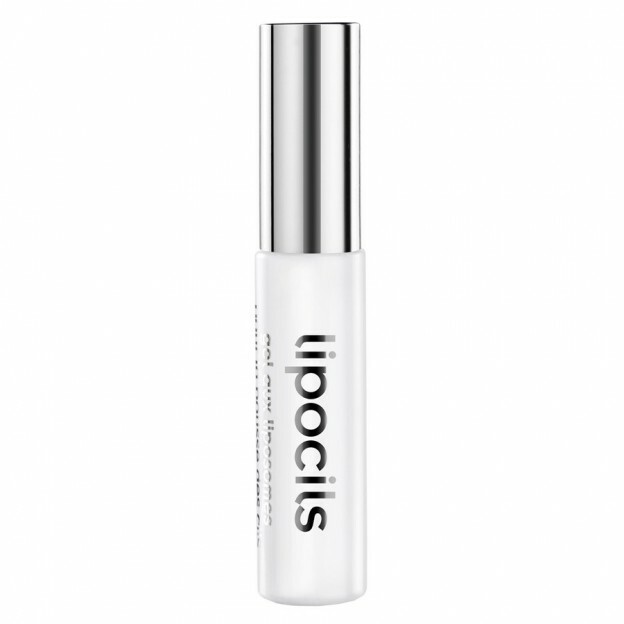 The next eyelash conditioner that is prized by women who wear lash extensions is the Talika Lipocis. All French products are known for their high quality and the Talika do match this profile. 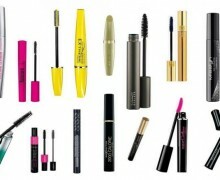 It does not have a traditional pointy brush but the mascara-like one. 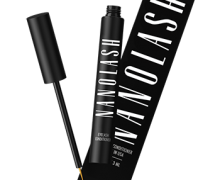 The serum is supposed to be distributed on the length of the lashes, not on the lash line. Women who wear false lashes like using Talika eyelash conditioner as it works as the clear mascara. 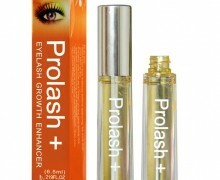 It separates lashes, shape them in the desired position, and nourishes them at the same time. The product is not expensive and we get over 4 ml of it. 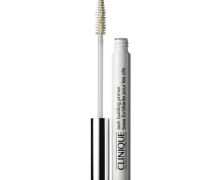 Talika has a formula rich in tiny lipocils, which makes the product to be absorbed with ease deep to the structure of the lash. 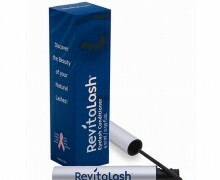 After the 3 month treatment lashes are stronger and shiner, but there is no visible lengthening or thickening.